The warning has been echoed again and again by scientists, climate experts and environmentalists around the world as the population of bees continues to decline at an alarming rate. Without the little winged pollinators, things would take a turn for the worse. Not only will honey disappear from our shelves and food products, but many of the world’s important crops would fail, directly impacting the food supply for humans and other species. So how can we help to save the bees? 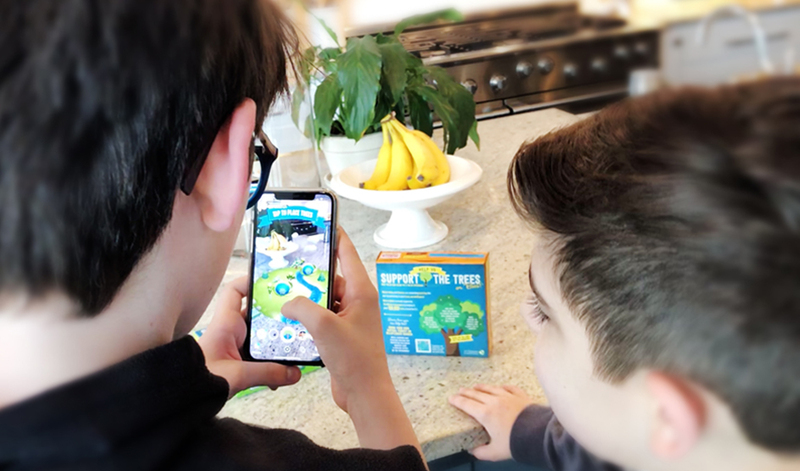 Celebrating Earth Day, popular kid’s cereal brand, Cheerios, along with sister cereal-bar brand, Nature Valley, launched an interactive on-pack promotion to educate customers on how they can help support the declining bee population. Each pack bore a QR code which customers had to scan to unlock a fun and highly engaging AR experience. 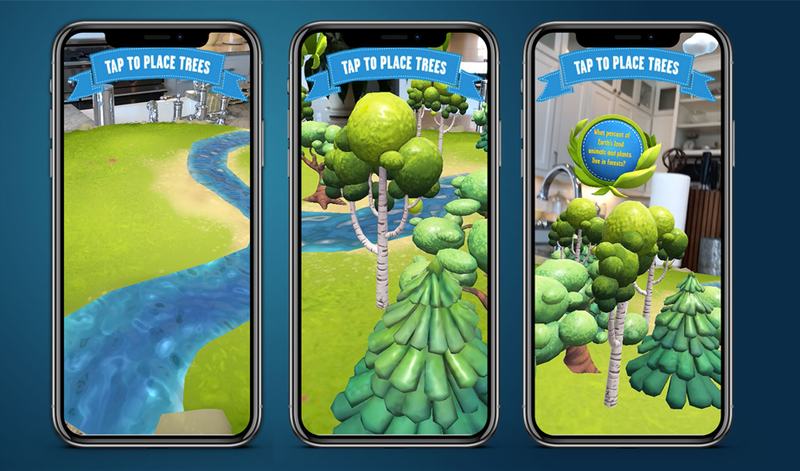 To encourage customers to pick up their phones and get involved, leading trivia questions featured on on-pack questions, the answers to which could only be found by taking part in the AR experience. Once scanned, the Cheerios box would transform into a garden scene, complete with a ‘save the bees’ banner and a small patch of grass for users to plant their own virtual forest or wildflower garden. The fully-interactive experience included interesting trivia and facts about bees, to inform and educate customers on the importance of the honey-making insects. The purpose-led activation was supported by the environmental work of each brand. 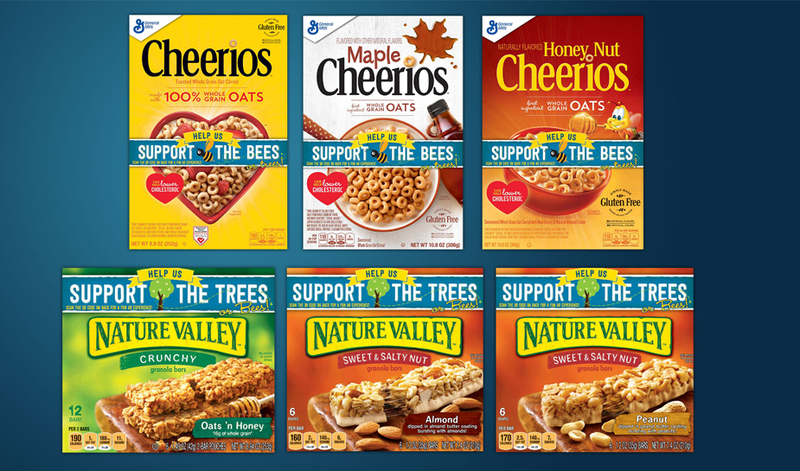 Nature Valley worked with The Nature Conservancy and helped to plant 100,000 trees, while Cheerios partnered with Xerces Society and helped to plant 1.7 billion seeds of pollinator plants in 2018. By 2021 it will have helped to plant 3,300 acres of pollinator habitat. It’s easy to see how this campaign built on existing brand love from loyal customers as well as demonstrating the brands’ commitment to the planet to potential customers. Sustainability and the environment are very topical issues currently, with many brands now considering how to balance profit with doing good for the planet. This clever campaign uses innovative technology to capture the consumer’s attention, whilst raising awareness of a key environmental issue and positioning the brand as a responsible, caring business. This isn’t the first time we’ve seen a brand take on a topical environmental issue with an experiential activation. Hellmann’s addressed food waste by feeding a stadium with food which would have otherwise gone in the bin and Hyundai tackled plastic pollution by taking plastic waste as payment for parking. With a growing number of shoppers making purchasing decisions based on sustainability and ethics, we expect to see more campaigns like these from brands worldwide.